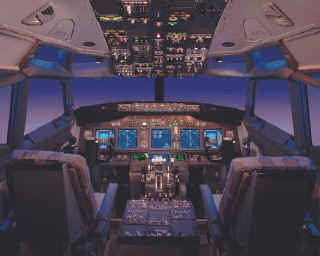 Jet Age International Corporation brings to you twenty five years of aviation experience. 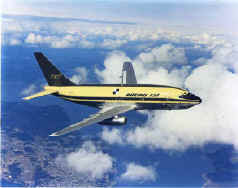 Jet Age supports all makes and models but our speciality is Boeing 727 / 737 Aircrafts. When carrying 126 passengers in a two-class interior, the 737-700 offers nonstop capability exceeding 3,800 miles (6,110 km). 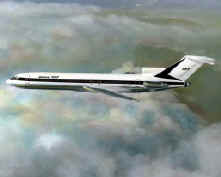 Designed to use runways too short for the 707, the popular 727-one of the most successful jetliners of all time-brought jet service to smaller airports worldwide. For worldwide support and service for your aircraft or fleet requirements Jet Age Int'l Corp. is ready now, when you need us most. We're prepared to keep your aircraft or fleet in the air and off of the ground. 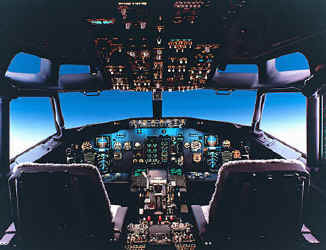 From light bulbs to engines or spare aircraft's, get with today's Jet Age Staff. Copyright Jet Age International Corp.